A national reputation for quality and safety isn’t built overnight. At Kraemer, we have built a solid name—with concrete and steel—for more than 100 years and across four generations. We have done so by adhering to three core values: Quality, Safety, and Commitment. Safety—for those who build our bridges and travel our roads. Quality—for those who hire us and those who rely on us. Commitment—to every person who counts on Kraemer—employees, clients, commuters, and the communities in which we live and work. Kraemer is headquartered in Plain, Wisconsin with regional offices in Minnesota and Colorado. Established in 1911, our roots were founded in the construction of challenging bridges and highways across the U.S. While our industry is changing, like the world itself, we have stayed true to the work ethic and honest values of our roots. Kraemer is a full service heavy civil contractor serving three primary markets: transportation, rail, and marine. In 2014, Kraemer joined the Obayashi global family of companies. This strategic partnership has allowed Kraemer to participate in a greater number of projects, including large scale civil works projects in Kraemer’s core areas and in new areas. 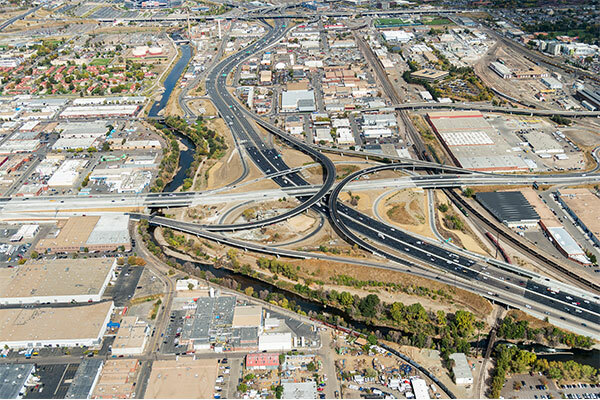 Kraemer is a top-ranked national heavy civil contractor that has earned the trust of our clients by completing complex transportation projects with the highest standards of quality, safety, and added innovation. 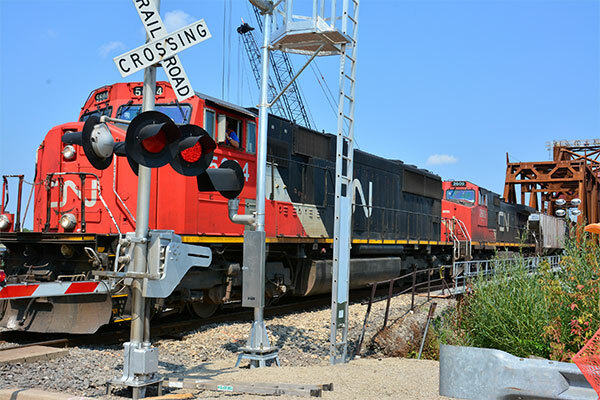 Kraemer works with numerous rail clients across the country to sustain and improve the capacity of their freight, commuter, and light rail systems. We partner with clients to minimize costs while maximizing their return. 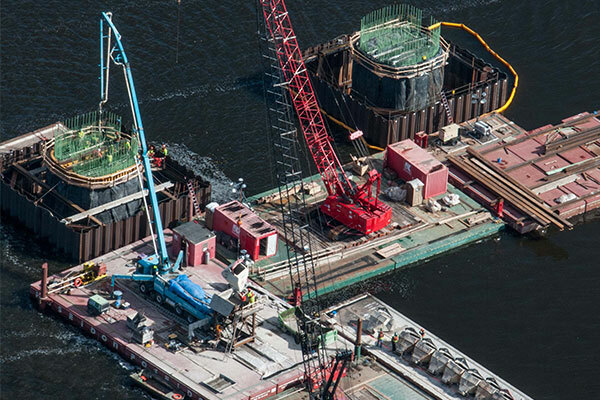 Kraemer's marine construction operations combined with our structural erection, foundation and shoring capabilities, provide the resources necessary to safely and efficiently complete any size marine project.